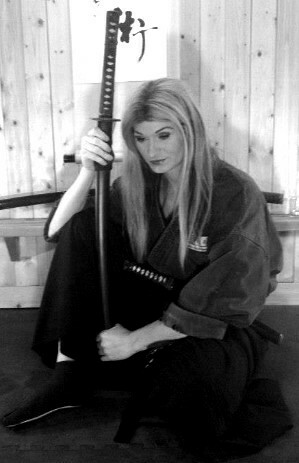 In the summer of 2013 the Soke Anshu Christa Jacobson and Renshi Andrew Chafin traveled to Michigan to teach Authentic Ninjutsu and Traditional Samurai Bujutsu. This is a short video to share some of the experiences from this trip with all of the students and supporters of the Budo Ryu Ninjutsu Dojo. Samurai X – Rurouni Kenshin – Last Night….. I seen this video and I loved it and I wanted to share it with all of you. I am sure that all of us can relate to the words of this song on some level.